With reports yesterday suggesting that Nottingham Forest had made a possible approach for Wolverhampton Wanderers striker Leo Bonatini, that nugget on the rumour mill has gone over incredibly well with a number of fans. 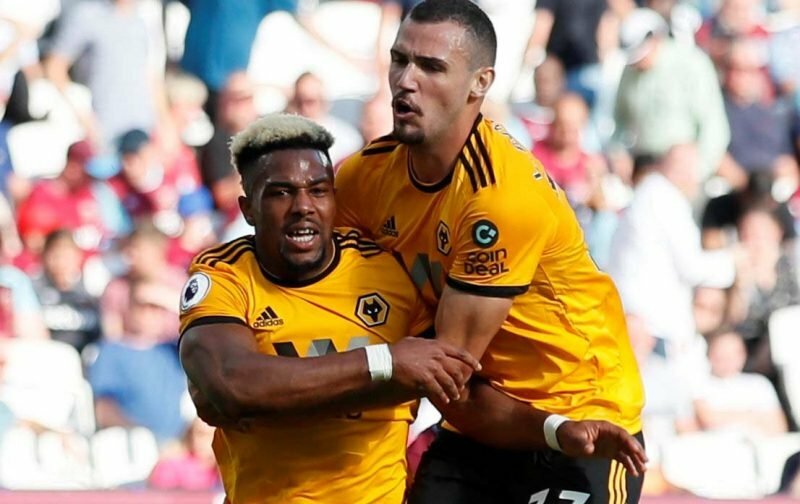 The 24-year-old Brazilian had an explosive start to the life at the Molineux, netting 12 times during the opening half of the 2017/18 campaign as they stormed to the Championship title and promotion to the Premier League, and although the goals dried up after New Year and the fact he’s only scored once at Premier League level in more limited game time, if he can rediscover his shooting boots, well, plenty believe the quality is there. 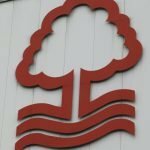 The Nottingham Post first reported the speculation with the January transfer deadline approaching later this evening and reacting to the news, here are some of the best comments from the City Ground faithful. Now we are talking ???????? As a couple of comments imply, and there were plenty more, his current drought is a concern but given O’Neill has the habit of getting the best out of people and motivating players to run through walls for him (even if only for a short period of time), if he can get Bonatini firing again it would be to our advantage.